Are you getting ready for the dreaded moment when your child starts school? Maybe they aren’t going to leave your side for another year or two yet, but you are already wondering what it is going to be like when you need to drop them off at the school gates every day? Are you going to be in for any surprises? You remember going to school yourself, but times have changed, and you never once contemplated what school was like from your parents’ perspective. With that being said, read on to discover some of the things that no one tells you about your kids starting school. 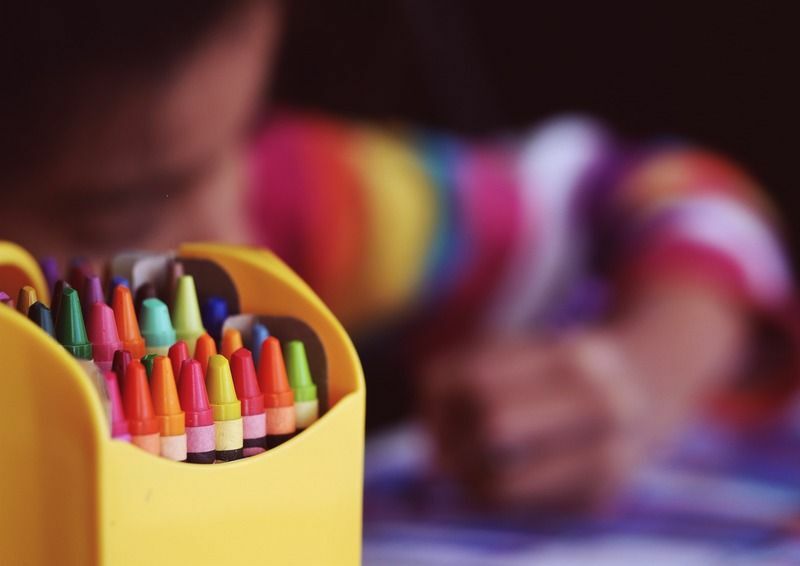 You will probably spend a great deal of time and money buying all of the things that your child needs for school (and some things they probably don’t even need to!). So, you will probably be a bit annoyed when your child comes home to tell you that they have lost something. Every school has a tie thief or someone that steals all of the cool things out of other children’s pencil cases. No matter how hard you try, things are going to go missing. Plus, your child will inevitably lose things too. Most children have a habit of losing the important things, like school letters. You will soon get used to having to chase them up! Your child is going to have a new best friend every day of the week. They will be harder to keep up with than Kim Kardashian. One morning they will be telling you about how cool Tommy is and that he is going to be their best friend forever. The next morning they will be telling you about Sarah and how they played at break-time and they are best friends. What about Tommy, though, hunny? Oh, he’s best friends with Tyler now! Nothing prepares you for the moment your child comes home and tells you that they want to go on a school trip. That’s great is your instant response, until you release that they are referring to an overseas trip that is going to set you back a fortune! Nowadays, overseas trips are becoming more and more popular, from France to China school trips. It is a great opportunity for your child, enabling them to see the world, learn a new culture, develop their social skills, and much more. It is not great for your bank balance, so it is a good idea to budget for these sorts of things sooner rather than later. We expect our child to come home and tell us everything they did during the day. You want to know who they played with, what they learnt, how well they did in class, and so on and so forth! You will then get a bit frustrated when your child doesn’t divulge much about their day apart from telling you a bit of playground gossip! Plus, it’s not like your child’s teacher is going to have the ability to tell you everything your child has been doing. They have got 29 other children to look after, so they can’t keep up with everything, as much they do try. It is, therefore, not as easy to get information about your child when you pick them up, as would have been the case at pre-school or nursery. This can be a little bit difficult to get used to because you feel like you have lost a bit of control. However, just remember that your child is in the best hands and if anything does go wrong in terms of their learning and development, you will be the first to know. You will probably give yourself a set amount of time to get the children dressed, fed and off to school each morning. You will quickly find that this time is nowhere near enough. Mum, I can’t find my sock! Mum, I don’t like this breakfast! Mum, I need the toilet again! You get the point. Even if your child has eaten the same breakfast for the past few months, there’s no telling when he or she is suddenly going to decide they don’t like it and demand something else. Give yourself plenty of time in the mornings, and this means plenty! Last but not least, you thought your days of being scared of the headteacher were long gone, well think again! It is not only the children that tend to be scared of the head teacher, as they can have the same sort of effect on the parents too. It does not matter how different schools are today, there is something about coming across the school headteacher that makes you feel like you are in a school uniform again. Forget to sign a letter? You will start fearing detention! So there you have it: some of the things that no one tells you about your children starting school. 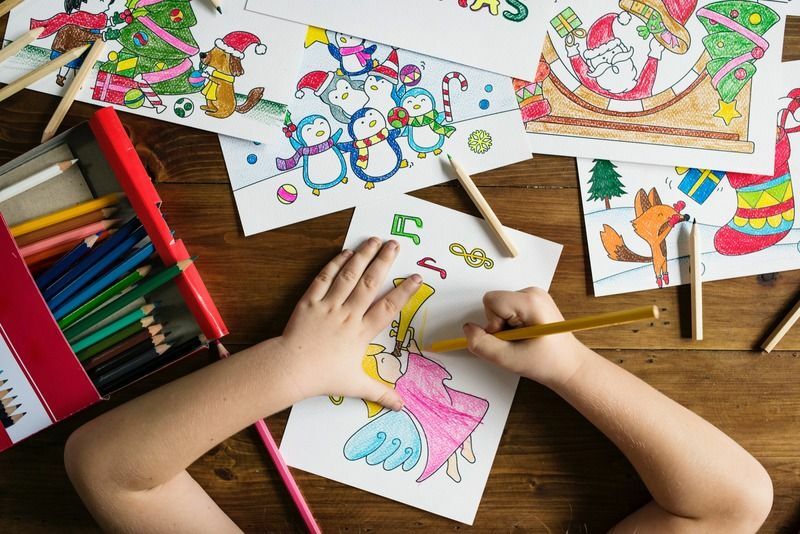 There is no denying that you will be in for a few surprises along the way when it comes to your kids and school – some of which will be good, and others not so good. However, it is all part of the process. Hopefully, you now feel more prepared for some of the shocks that a lot of parents tend to experience when their first child goes to school.